Go the extra mile with the increased fuel economy and improved fleet efficiency you’ll gain from the FleetLogik Connect solution. Improve safety scores, lower risks and improve regulatory compliance with a full EOBR compliant platform. Maximize the productivity of utilities equipment and personnel with our FleetLogik Connect solution for utilities. Optimize routes, improve operations and disaster and storm response with confidence. The FleetLogik platform allows companies operating various types of equipment to track assets and maintain constant awareness of both where your equipment is and the conditions it’s operating. Companies that deliver products and goods need to move them in the most efficient, reliable and timely manner. This means employers must make sure there are no inefficient practices that stand in the way of delighting customers. With FleetLogik Connect, your school or transportation system can offer better, safer and more secure services while reducing costs. With our school bus tracking solutions, your district can manage the exceptions and give you instant visibility into your operation, in real-time. There is more to delivery than getting from point A to B. We leverage years of expertise working with global providers of logistics, parcel delivery and transportation services to bring affordable route optimization and cost savings to companies of all sizes. FleetLogik offers first-class professional services for the design, implementation and execution of efficient and effective fleet management solutions. We will meet 100% of your requirements and get you the results you need in the time you need them. FleetLogik adds to the list of 17 different automatic notification actions that a user can choose from to now include changing the vehicle's icon being displayed on the monitoring system. This new option provides users an extremely flexible means to recognize various vehicle conditions and statuses. 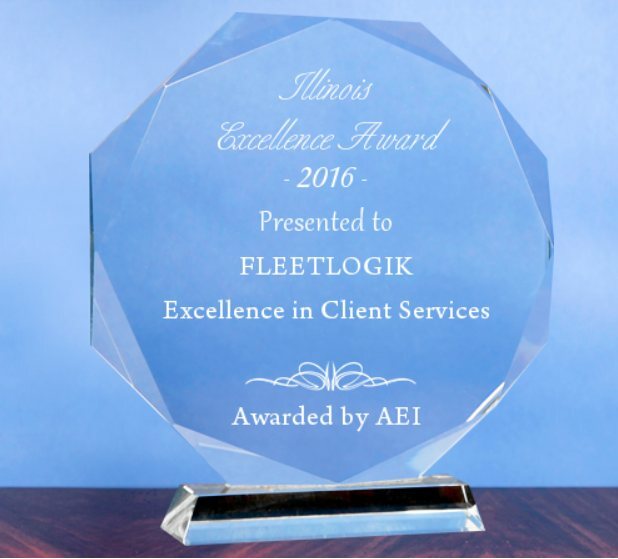 Chicago IL, September 12th 2016 - FleetLogik Inc. has been selected for the 2016 Illinois Excellence Award by the American Economic Institute (AEI). The award recognizes FleetLogik for their innovation in delivering outstanding client services and value in the Fleet Management industry. 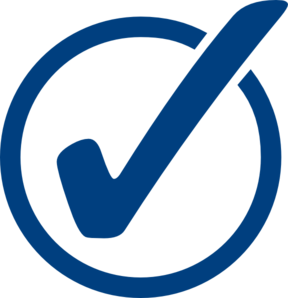 Each year AEI conducts industry research and surveys thousands of customers to identify companies that have achieved the highest level of customer success in their industry category. They are recognized as having demonstrated, the commitment, contribution and value of small and medium sized businesses through dedication to their customers and community. “We are humbled by the award and proud to have delivered more than $40M dollars in fleet savings to clients through our EXCELLENCE IN MOTION ™ products and services during 2015”, stated Greg Miller, President of the Chicago based FleetLogik. “We are privileged to work with such great Companies, and even more so when we are able help them deliver on their customer commitments”. About FleetLogik Inc.: FleetLogik is a specialized fleet management and consulting firm providing expertise and proven solutions to clients worldwide. Services include fleet management, procurement and sourcing, engineering and maintenance, fleet performance improvement, optimization and technology solutions. For more information go to http://www.fleetlogik.com or call 224-733-1300. 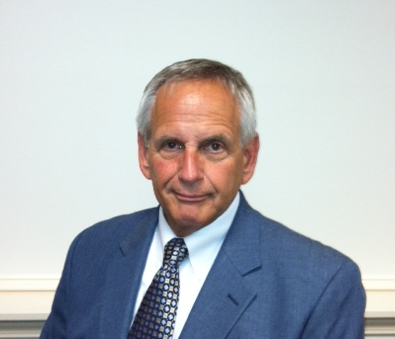 CHICAGO, July 1, 2013 -- Lou Pastras joins FleetLogik as Managing Director and will lead the Client Solutions group. After a long and successful tenure with Automotive Resources International (ARI) Mr. Pastras has accepted a key leadership role with FleetLogik. Lou has longstanding relationships with the vehicle manufactures and a deep understanding of the full fleet life cycle that will benefit our clients well. Late to catch on to the surge in SUV sales that led to record results in recent years, Hyundai continues to expand its sport-utility offerings with the introduction of its smallest ute yet, the Venue. Smaller than the Kona, the new model is aimed at used car and first-time buyers. Check it out at TheDetroitBureau.com. Though much of the news surrounding Volkswagen and new products in the U.S. focuses on a pickup, a new concept shown thousands of miles away may reveal what’s coming next: a large SUV. VW showed off the SMV Concept, which it plans to build and sell in China within the next two years, at Auto Shanghai. We have it at TheDetroitBureau.com. José Muñoz, the widely admired Nissan chief performance officer forced out in the wake of the scandal surrounding former Nissan Chairman Carlos Ghosn, is moving to South Korea, where he will become the global chief operating officer at Hyundai Motor Co. Get more detail at TheDetroitBureau.com. A California start-up wants to sell a Chinese-made battery-electric sports cars to American drivers, the Qiantu K50 by Mullen scheduled to make its debut in the U.S. market sometime in 2020. Not some glorified golf cart, this racer can be had for a mere $149K. Get the details at TheDetroitBureau.com. Don’t let a limited budget limit your safety culture—or you could pay for it down the road. We’ve got some smart, easy-to-deploy tactics that won’t cost a dime, and you’ll only need to lift a finger (maybe two) to get them done. Read more in our No-Cost Ways to Enhance Safety Culture ebook. Kia delivered a major shock when it rolled out the Stinger sports sedan two years ago. Now, the Korean carmaker wants to increase Stinger’s appeal with performance-oriented buyers, introducing a new version, the GTS, which adds a new all-wheel-drive system, dubbed D-AWD, that can let a driver drift to their hearts content. Get a look at TheDetroitBureau.com. Audi is experimenting with new wrinkles to its novel subscription plan in its test market in Dallas-Fort Worth. The German automaker unveiled a new pricing tier for its monthly vehicle subscription service called the Core Collection at $995 a month. Find out what that gets you at TheDetroitBureau.com. Porsche has set its sights on setting another sales record this year as it rolls out a product plan that embraces electrification and keeps close contact with the brand’s proud heritage. The new 911 Speedster is the latest product that follows that mandate. For more, go to TheDetroitBureau.com. Modern Tire Dealer's editors have compiled an overview of the retreading industry from 2018, covering everything from the double-digit change in overall sales to the average cost of a casing. 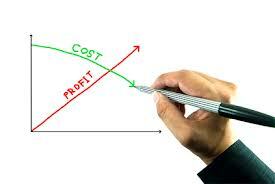 "FleetLogik consulting efforts realized more than $4 million in savings! They understood our business and worked with our associates to introduce the PMx program, improve our warranty recovery campaigns and led an outstanding series of procurement initiatives." "They know fleet and got the results we needed!"